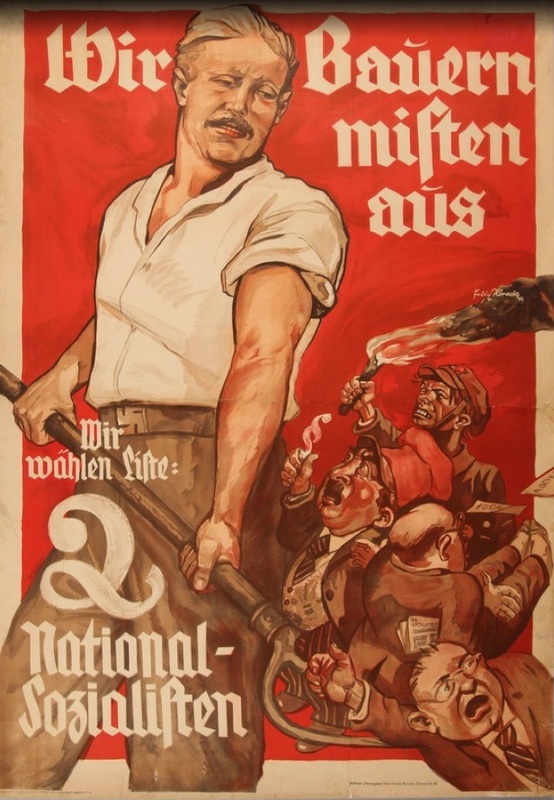 A poster. 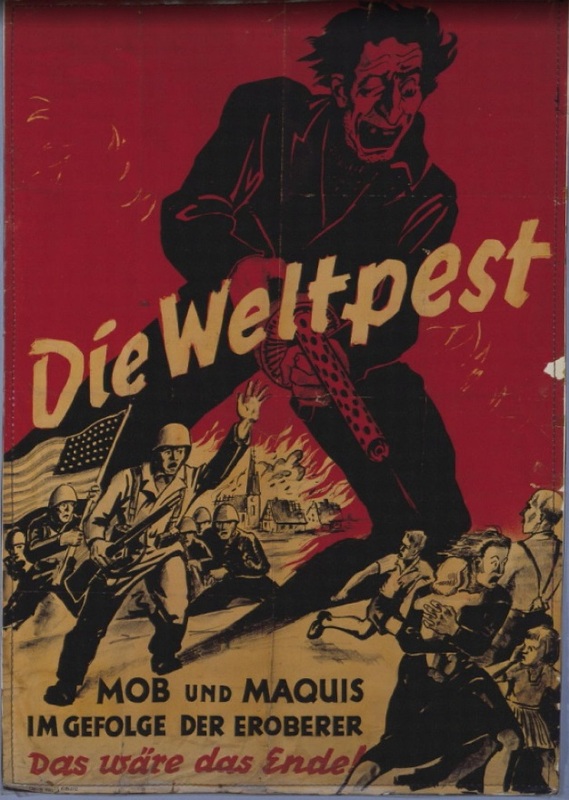 A communication piece that sometimes, unfortunately, ends up being used for injecting fear in the mind of people, as it was the case of World War II. 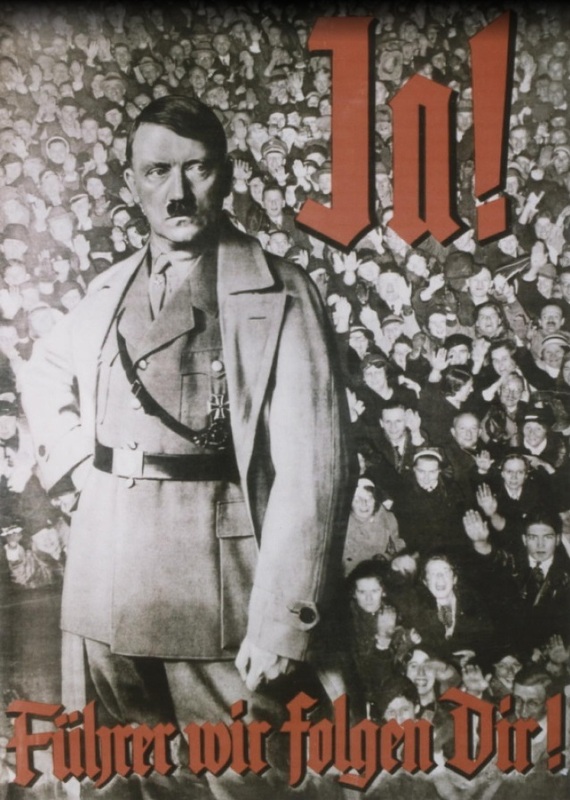 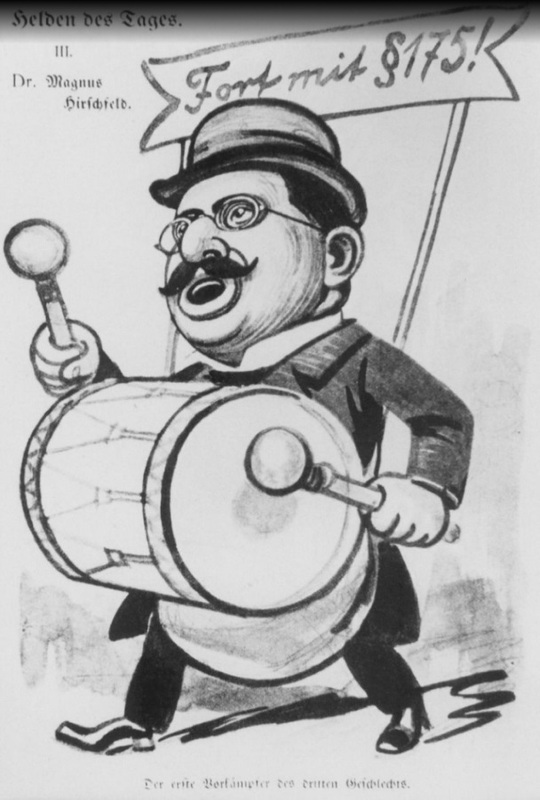 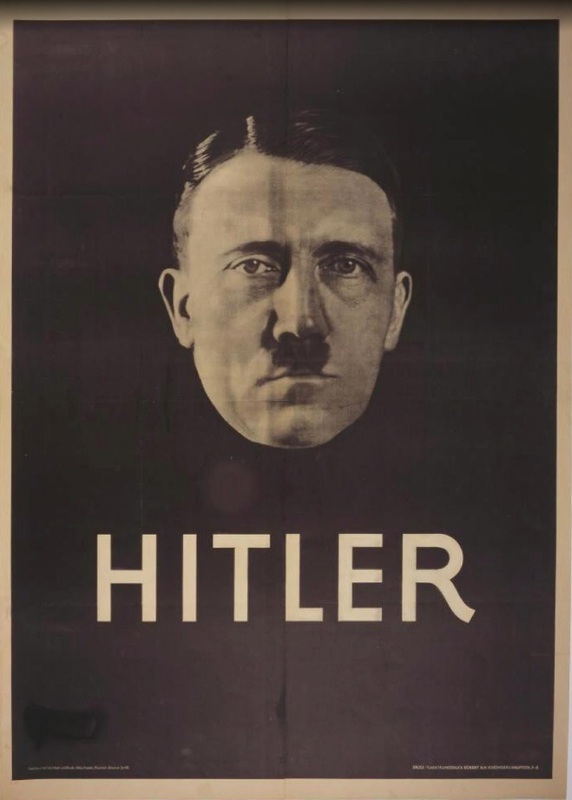 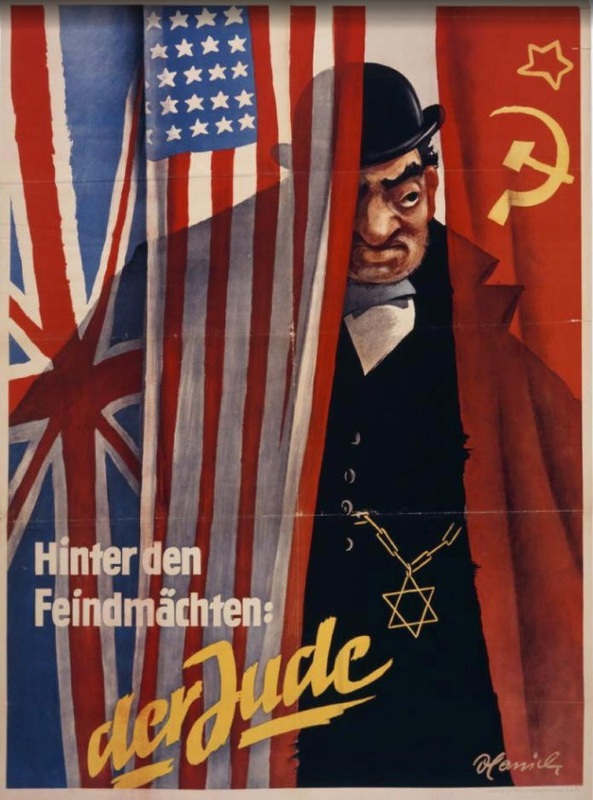 Images depicting a head of Hitler that seems to be staring directly into your soul, or the act of making fun of jews, are common themes among these posters. 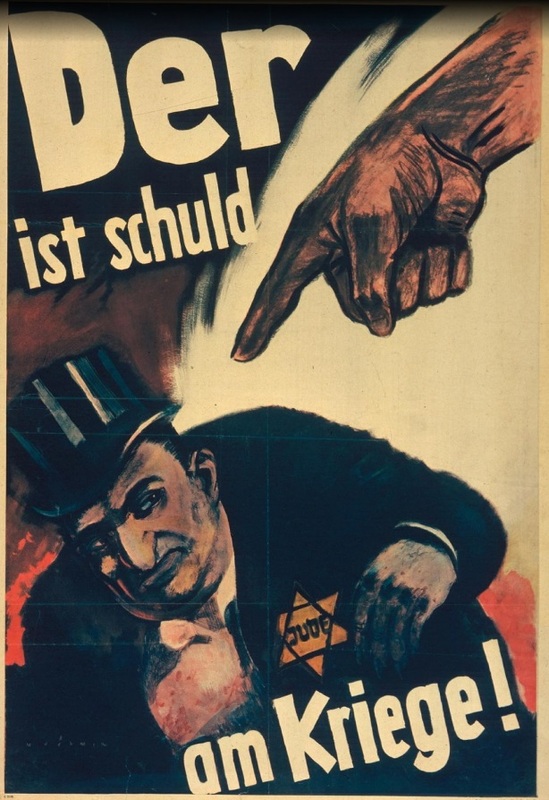 We study history so we can learn from the past, to not commit the same mistakes and wickedness, better said, may we never use a poster for such a terrible thing.